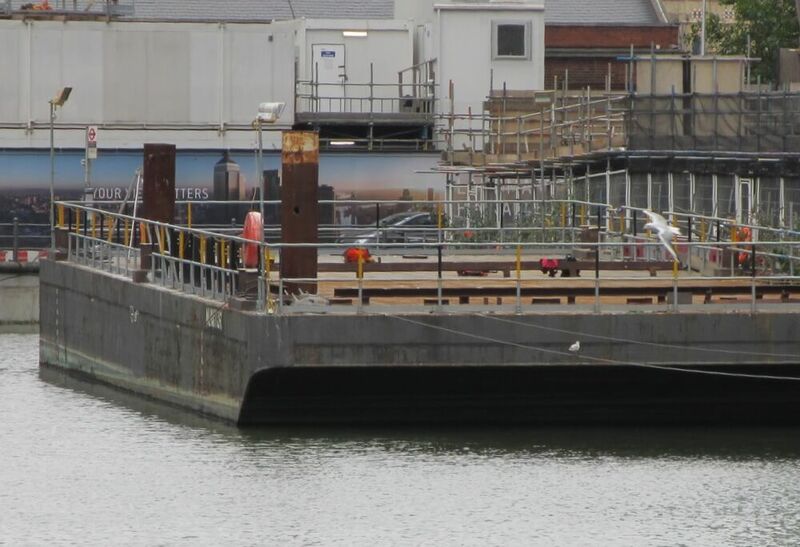 The Numitor is a 30m steel pontoon that can be used as mobile marine test platform for developers. 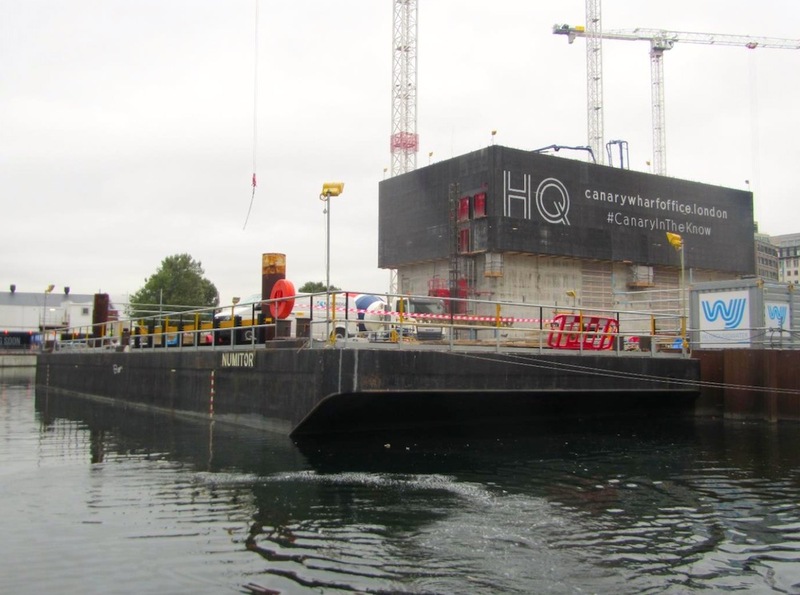 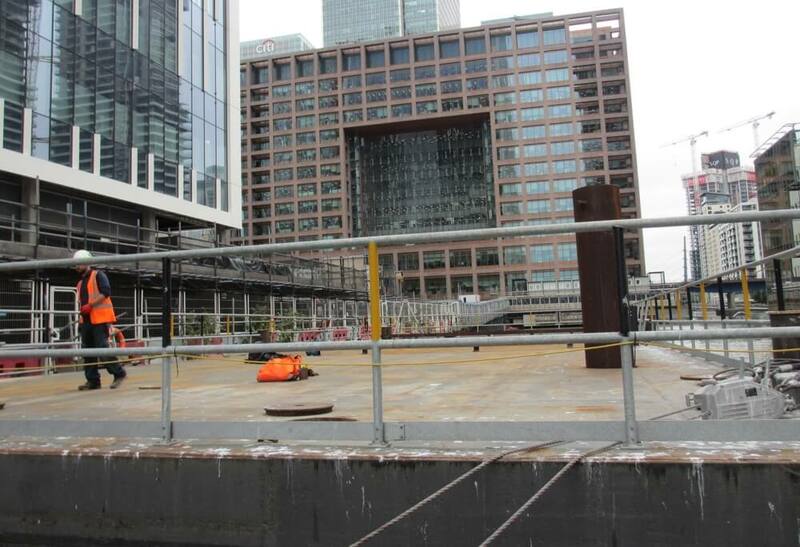 The Numitor pontoon can be used for a variety of uses from carrying cargo up to 500 tonnes, as a working platform, or for heavy construction projects. 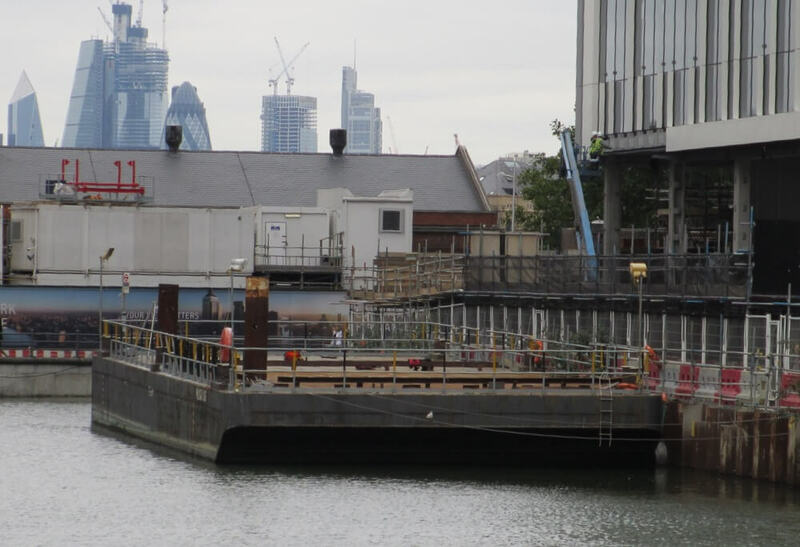 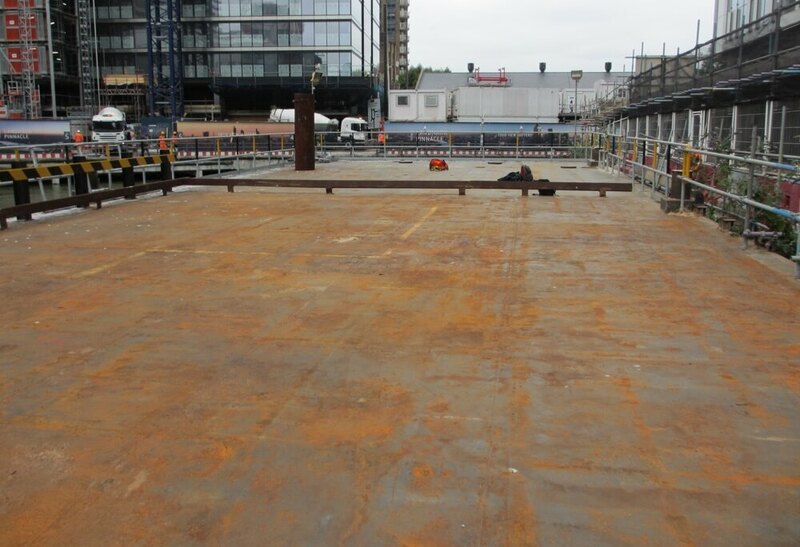 The vessel has a beam of 11.2m and a maximum draft of 1.96m. 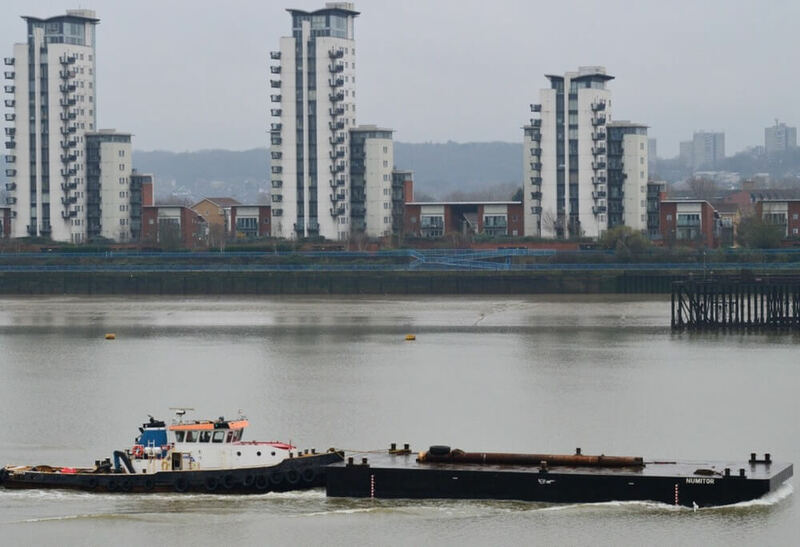 The two spud legs are 15m in length and the pontoon is available for charter for renewable energy industries, marine construction, or harbour maintenance.